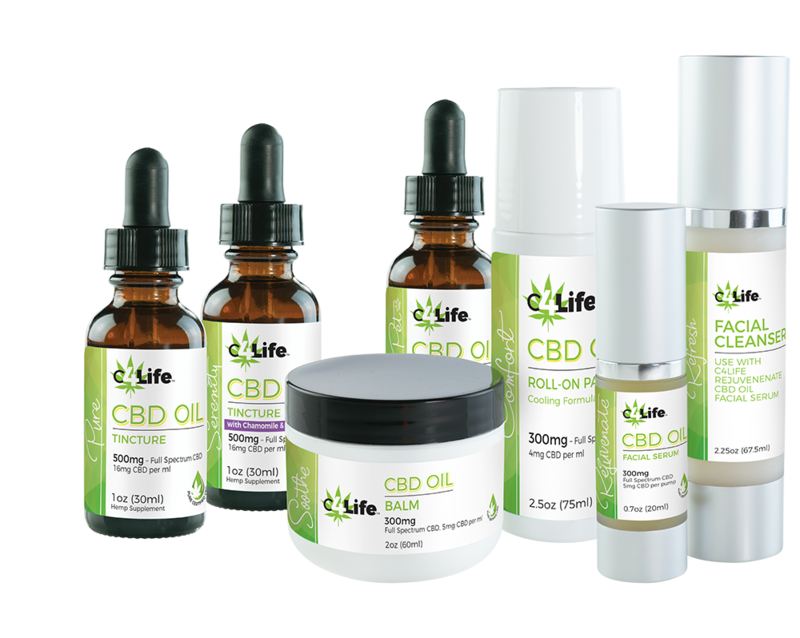 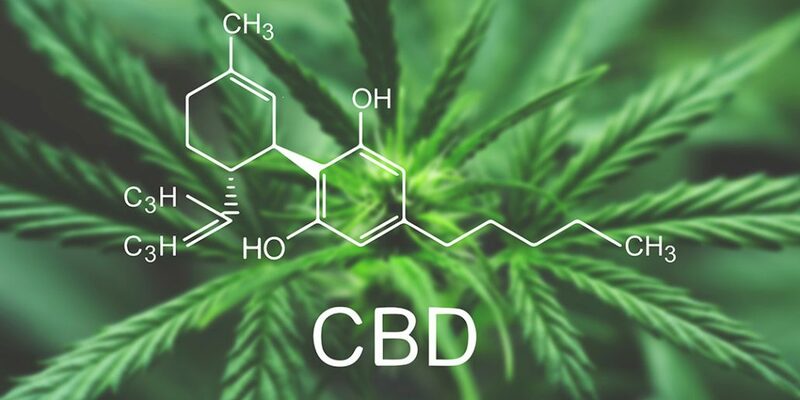 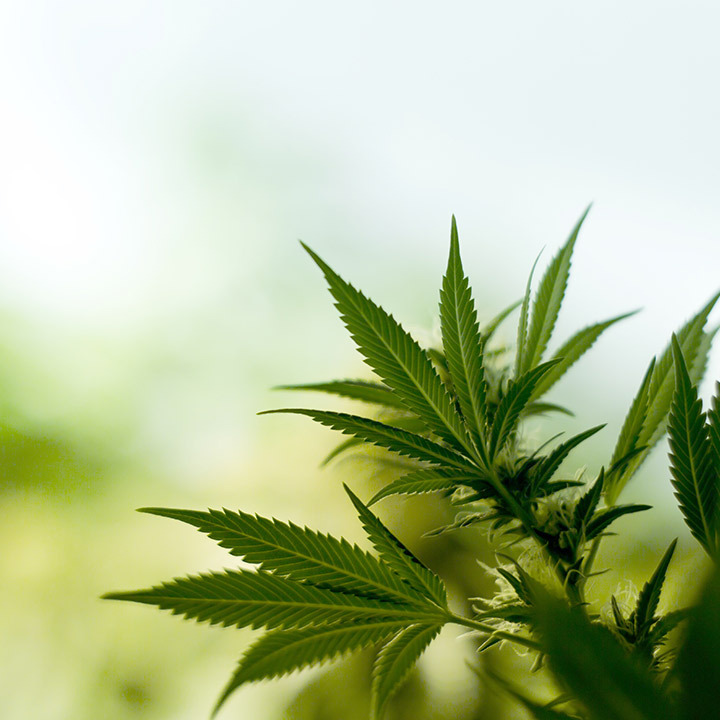 C4Life’s vision is to become the most recognized and trusted CBD brand in the USA, offering superior quality PURE CERTIFIED™ CBD health and beauty, personal care, and pet products. 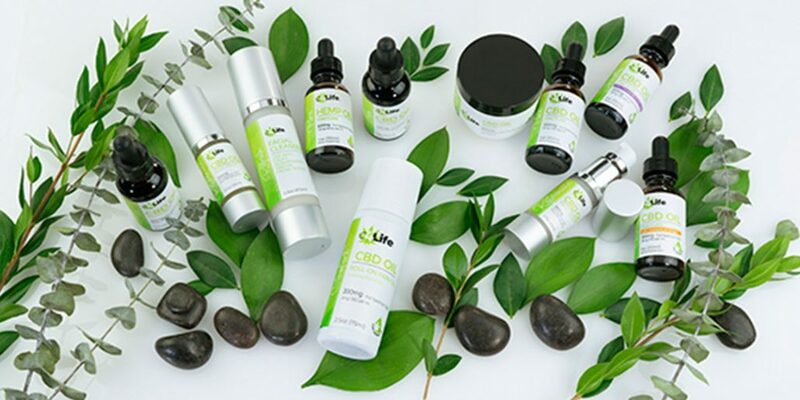 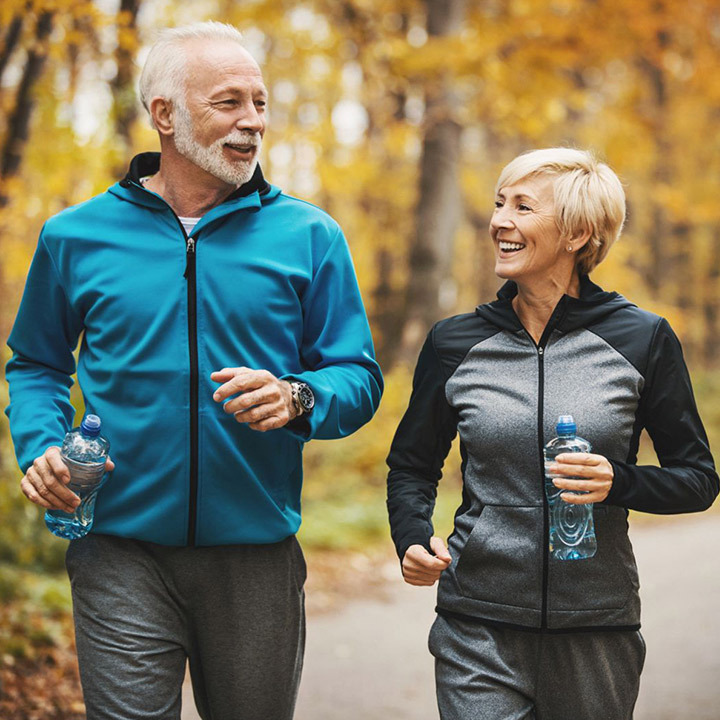 Organically grown in the USA, C4Life is formulated to support a variety of health concerns that customers can trust are pure, safe, and made with the highest quality ingredients. 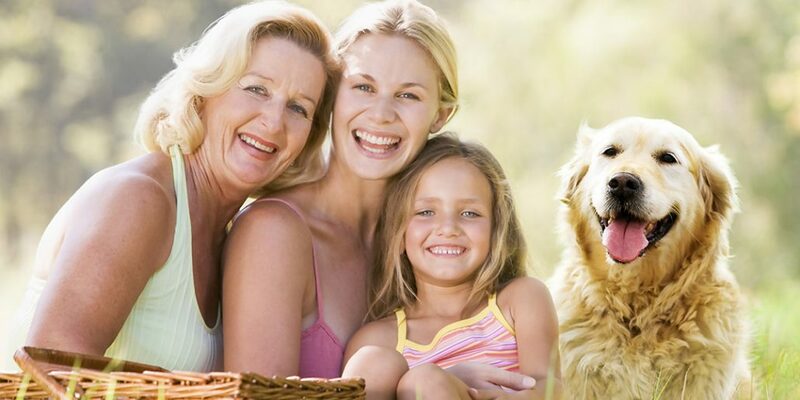 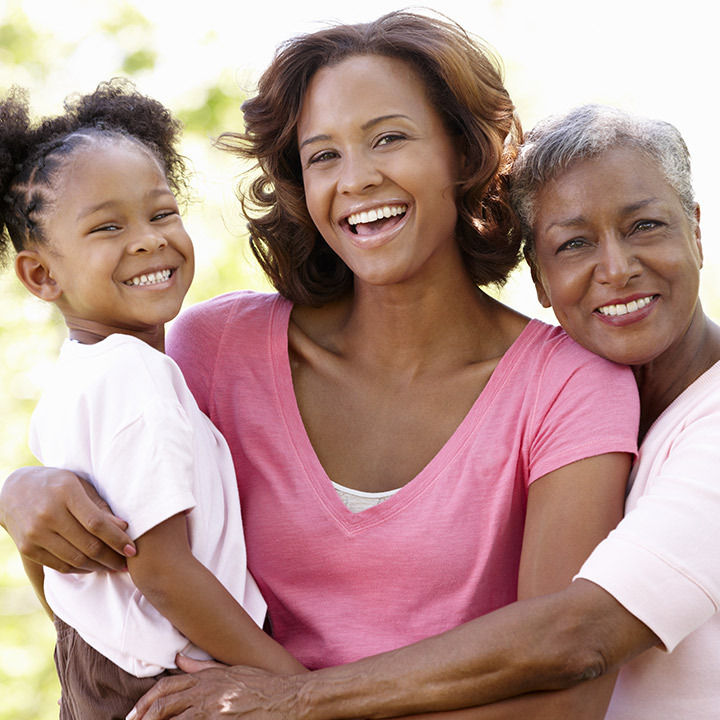 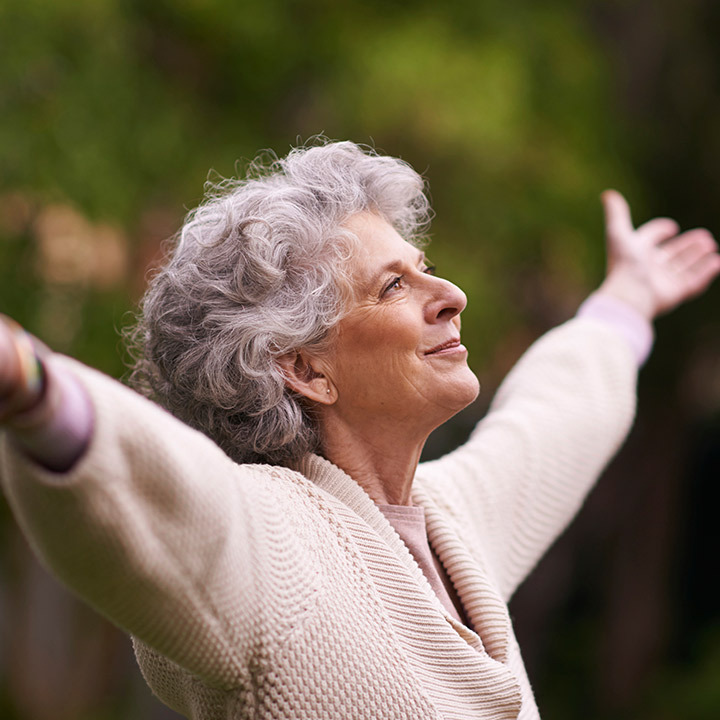 Our target audience is predominately women, 28-65, who are looking for high quality and inspirational products to help them and their loved ones achieve their “best” self.